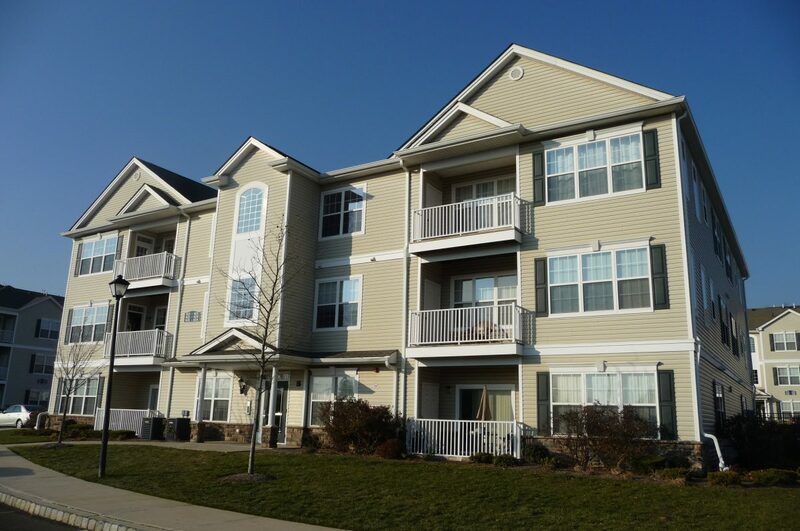 Millpond at Eatontown is a pet-friendly community of 118 apartment style condominiums, some with garages, located on Mill Pond Way in Eatontown. Built in the late 2000's, there are four different floor plans ranging in size from 1449 to 1626 square feet, according to tax records, with all residences having two bedrooms. The location is convenient, being just a few minutes by car from Monmouth Mall, the Garden State Parkway and Route 18 and about 15 minutes from local area beaches.